The need for rent a car services has gone way up over the years. That is a logical consequence of population and tourism growth. And we, being on the scene for over 20 years, have felt that positive change and chose to follow that stream. We now have one of the largest garages in all of Pennsylvania with a respectably large fleet of vehicles. All waiting for you to choose the one you like best for your occasion. 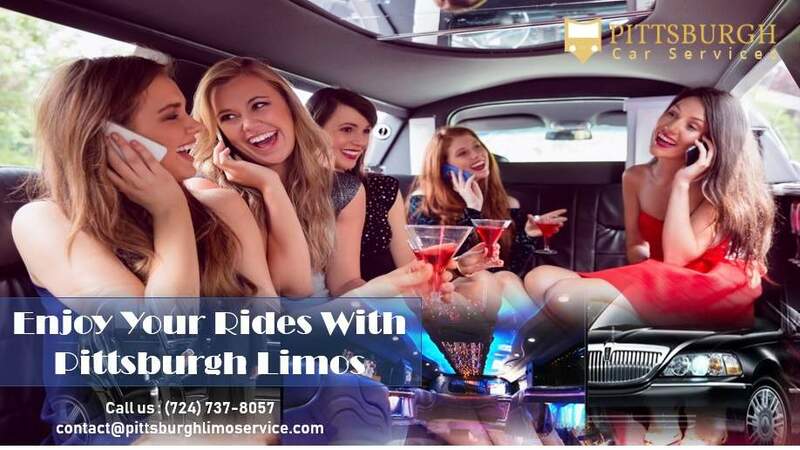 Businessman have worked with us, artists, celebrities, politicians – of course, no one ended up disappointed or unsatisfied with Car Service Pittsburgh. 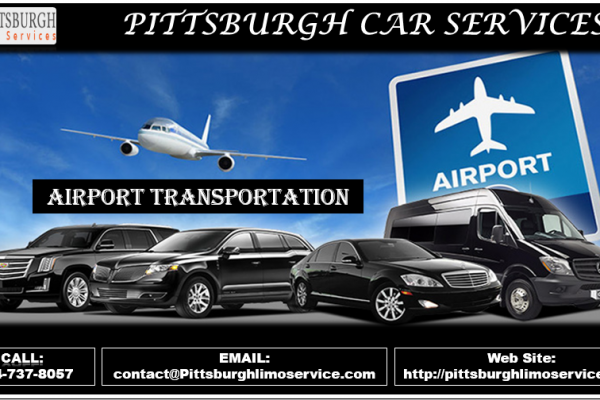 Our famous and most wanted offer is Pittsburgh Airport Transportation. 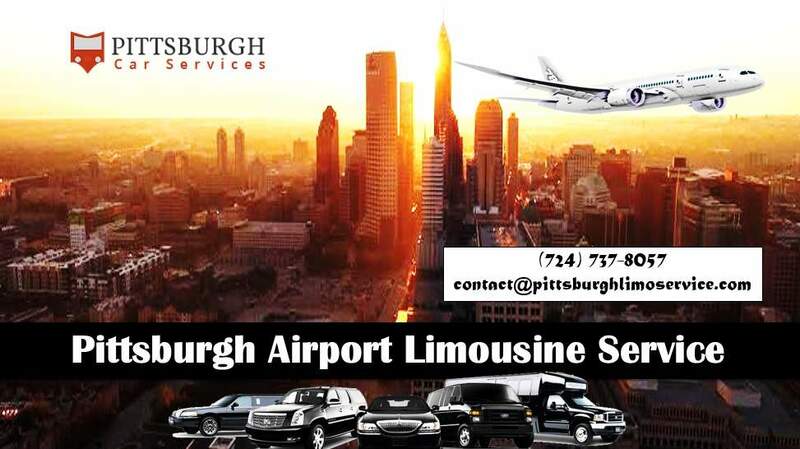 Namely, our Pittsburgh Airport Limo includes an interesting offer of high class and yet affordable limousines. You can check our repertoire online, give us a call or you can also come down to our garage and see it with your own eyes – whether you are a limo enthusiast or not (but everybody is a limo lover). You will surely not be disappointed, since we offer black. And white stretch, super stretch and hammer (stretch) limousines. 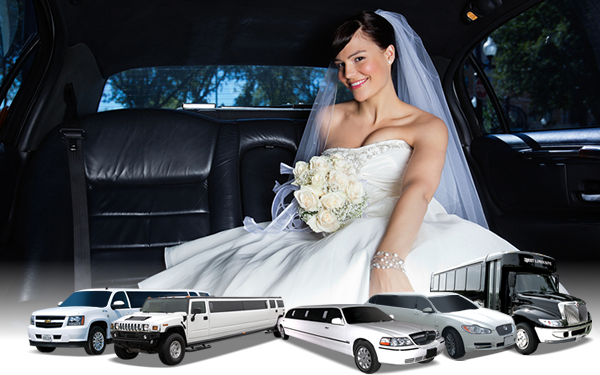 There is almost no chance for you not to find the limo that suits your needs. Beside all of those top notch vehicles you get a top notch licensed and professional chauffeur who can help you with your luggage. Having a driver is awesome for so many reasons – one of them is that you do not need to think about traffic density. Or parking space being full, and you do not need to call a friend to drive you to the airport. And ask for a bunch of his time because there is a professional willing to help you out at such a generously low rate. A lot of businessman approach us with a demand of having a reliable driver who can be on disposal all day, ready for action, good with manners, confidential. 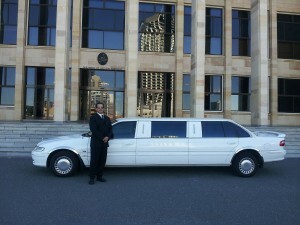 And who can professionally operate a vehicle that is suitable for corporate transit. 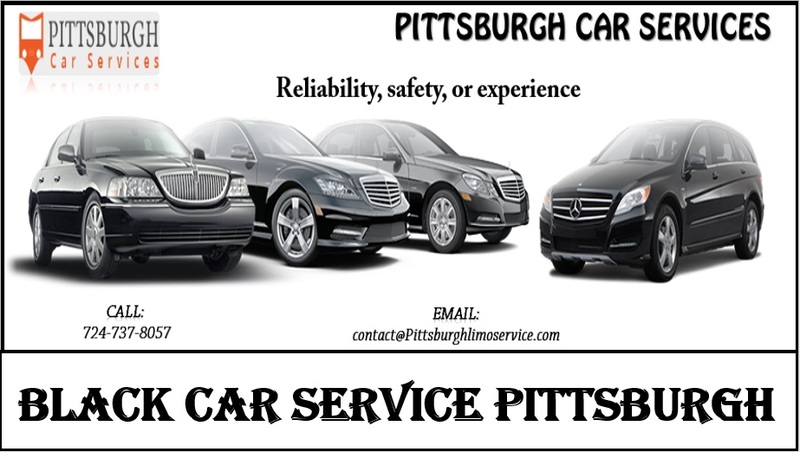 That is because Black Car Service Pittsburgh is the best in the business for that matter.